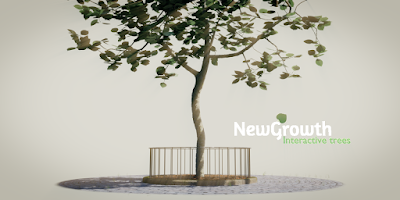 While porting my add-ons from Blender 2.79 to 2.80 I encounter all sorts of compatibility issues that I report on from time to time in this blog. Some of those of issues are minor but others go deeper and might take quite some effort to fix. BVHTree.fromobject and related functionality was broken but is now fixed. Thanks to very rapid follow up by Blender dev Bastien Montagne! Note that even though the bug is fixed, the signature of this function (and related ones) has changed: It no longer takes a Scene argument but a Depsgraph argument. context.area.header_text_set(None) must be used instead of context.area.header_text_set("") to restore the default menu. This is not a big thing but if you forget you get an empty taskbar. 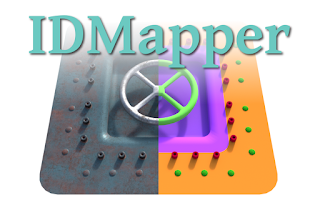 IDMapper has now been ported to Blender 2.80 and is available from BlenderMarket. There were a fair number of bumps along the road with regard to some parts of the Python API so be aware that Blender 2.80 is still in beta and you might still encounter some difficulties! 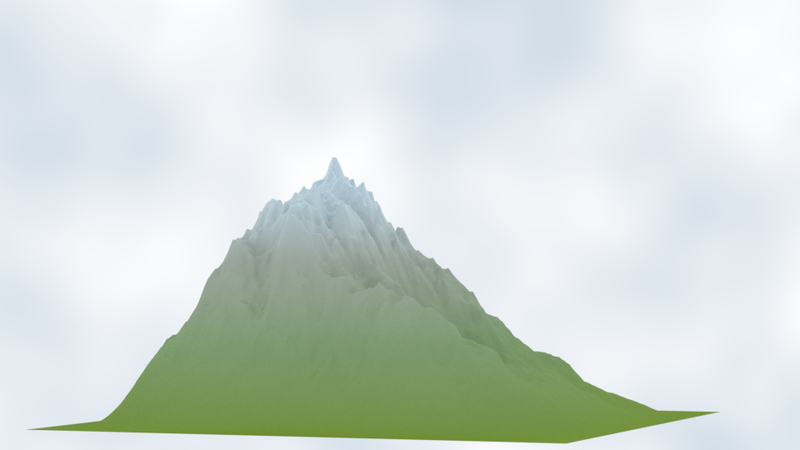 Sometimes it would be convenient to convert a mesh to a heightmap. If you would have a heightmap available, you could flatten your mesh geometry and add a displacement modifier or material with micro displacement instead. This has many possibilities, including post processing the heightmap in an external program or using adaptive subdivision to reduce geometric complexity where it isn't needed. Therefore I created a small add-on that does just that: Given a mesh that is uv-mapped it creates a new image which contains the z coordinates as grey-scale values. The add-on will map the object z-coord to a grey-scale value, so this will only work properly on rectangular landscapes, not for example spherical ones. The whole range of z-coordinates present will be mapped to the range [0,1]. You can generate any size map you like, even non-square ones, but the map should be smaller than twice the number of vertices in any dimension, and if you select a map size larger than the number of vertices in a dimension you should check the interpolate option to avoid black lines. For example, if you have generated a 128 x 128 landscape, you can generate a 128 x 128 map, or any smaller one, but for bigger ones up to 256x256 you need to check the interpolate option. If you need even bigger maps, generate one that fits will and resize in an external program like Gimp. line 38: optional interpolation. We determine the missing pixel coordinates and then interpolate those values from the immediate neighbors. line 50: assign the calculated grey-scale values to the pixels. Note that copying a complete array like we do here is rather fast but would we have done it by indexing the pixels attribute pixel by pixel this would have been prohibitively slow. The add-on is available from my GitHub repository (right click on link and select Save As ... or equivalent for your browser). 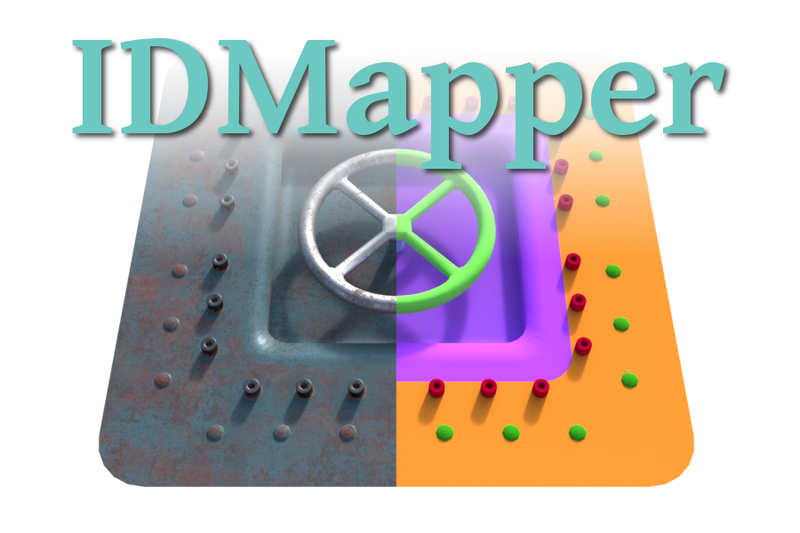 After installing and enabling the add-on, a new menu item Object -> Mesh2Heightmap will be available in the 3d-view in object mode. WeightLifter has now been ported to Blender 2.80 and is available from BlenderMarket. Porting this add-on was a bit more work than porting NodeSet Pro, so be aware that Blender 2.80 is still in beta and you might still encounter some difficulties! NodeSet Pro has now been ported to Blender 2.80 and is available from BlenderMarket. Porting this add-on has been fairly easy but be aware that Blender 2.80 is still in beta so you might encounter difficulties! i have started research into upgrading my (commercial) add-ons from 2.79 to 2.80. in documenting what i encounter, i hope i can spare people some frustrations and learn something about add-ons in general. i didn't start earlier, partly because i had some other stuff to do but mainly because the Python API needed to be finalized and more or less stable: with many add-ons to consider for an upgrade starting when everything is still in flux would run the risk of wasting a lot of time. the Blender developers provided some documentation in the API changes in in a short document. Unfortunately, quite a few of them are breaking changes, i.e. the have to be changed in order to work at all. Many of these changes impact every add-on, like no longer having a register_module() utility function while some others apply mainly to math heavy add-ons, like the use of the @ operator for matrix multiplication. Unfortunately quite a few of my add-ons are math heavy so i will probably need to spend quite some time on this. I am just starting the research on converting my add-ons but you can expect a couple of articles the next couple of months with hopefully some useful findings.